*This article was originally published on The Cauldron of Medium.com. Below is an excerpt. To continue reading, click here. It seems inevitable that each October either the San Francisco Giants or the St. Louis Cardinals find themselves in position to play for a World Series bid. The Cardinals are in their fourth straight NLCS, becoming the first franchise since the New York Yankees (1998–2001) to play in four straight League Championship Series. The Giants are on the verge of their third World Series appearance in the last five seasons, having won it all in 2010 and 2012. 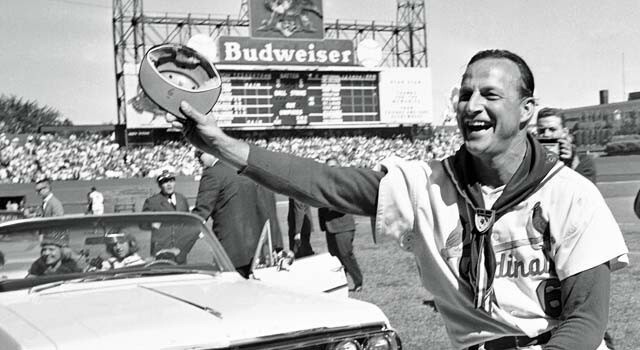 Friday, as the ALCS got underway, we took a look at Kansas City’s George Brett v. Baltimore’s Cal Ripken, Jr. Now, let’s turn back the clock once more, and compare two of the greatest players from each of NLCS franchises: Stan Musial and Willie Mays. The two had similar overall batting profiles, separated just 35 points of OPS, but a deeper dive into their statistics shows significant differences in how they became known as two of the greatest offensive players in major-league history. Mays had the advantage in home-run power, with 185 more longballs than Musial — his 660 career homers are surpassed by only three players (Barry Bonds, Hank Aaron, Babe Ruth). Stan The Man had more of a gap-to-gap power stroke, amassing an additional 202 doubles and 37 triples over his career than Mays. Musial’s 6,134 total bases rank second only to Hank Aaron (6,856) in MLB history, while Mays (6,066) is the only other player with more than 6,000. 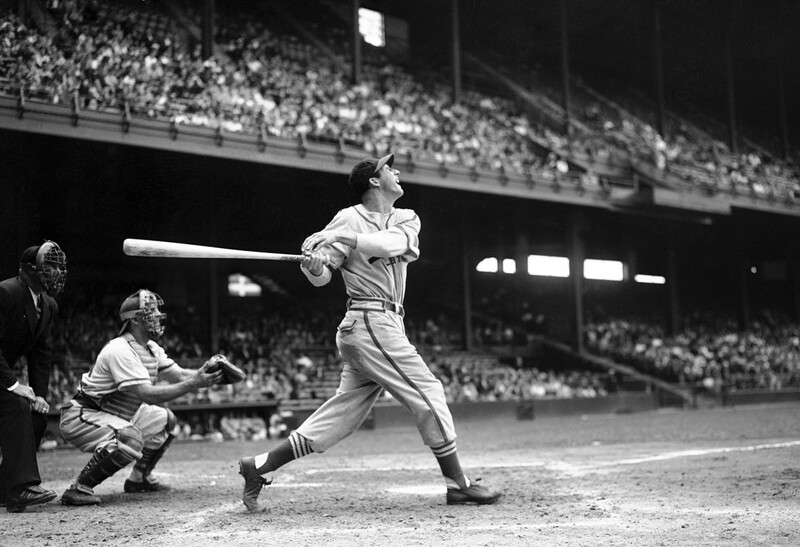 Musial was also the better pure hitter, collecting nearly 350 more hits in nearly the same number of at-bats as Mays. He was a seven-time batting champ, behind only Tony Gwynn (eight), Honus Wagner (eight) and Ty Cobb (12), and his 3,630 hits are the fourth-most all-time. Mays won one batting title (1954) and hit over .330 in just three seasons, a mark that Musial reached an astonishing 14 times during his 22-season career. Mays, however, was clearly a superior baserunner, leading the NL in stolen bases four times, while Musial never had as many as 10 steals in a season. ‹ Two Teams, Two Legends: George Brett vs Cal Ripken Jr.